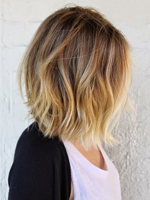 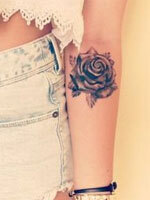 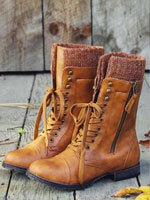 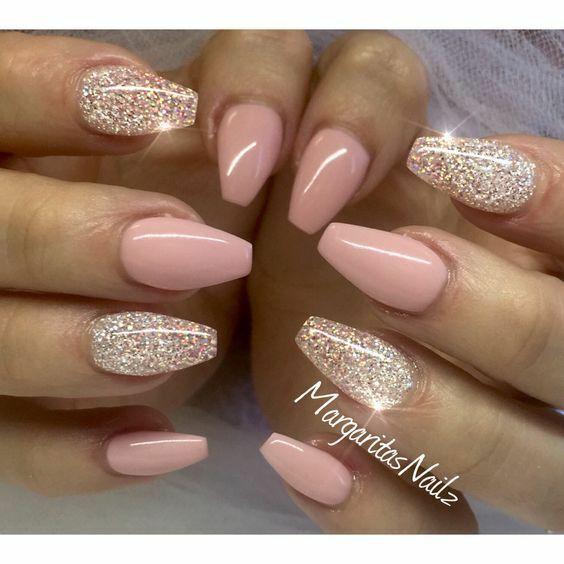 Updated: Every woman wants to look perfect on her “big day”. 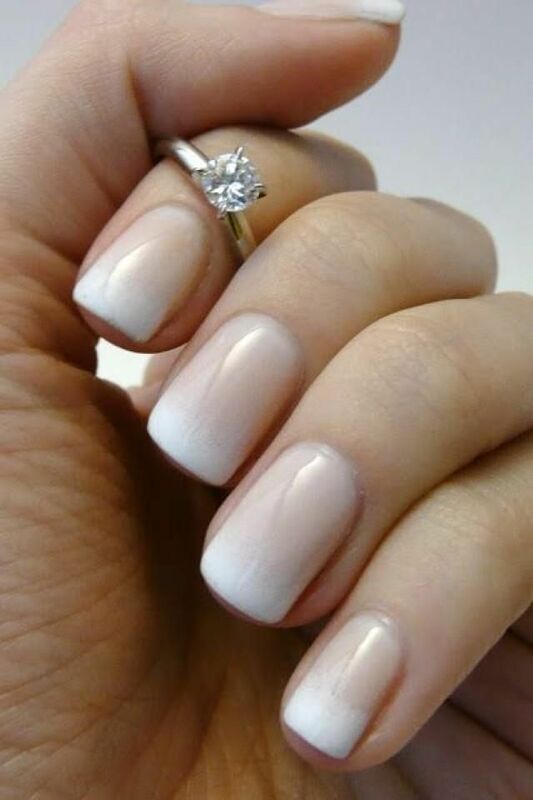 We all hope our weddings can be carefully planned to fulfill our dreams. 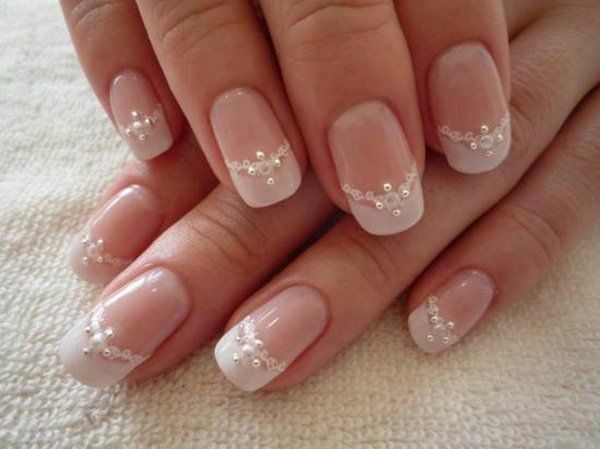 Apart from the wedding dress, a perfect wedding nail design also plays an important part for your wedding look. 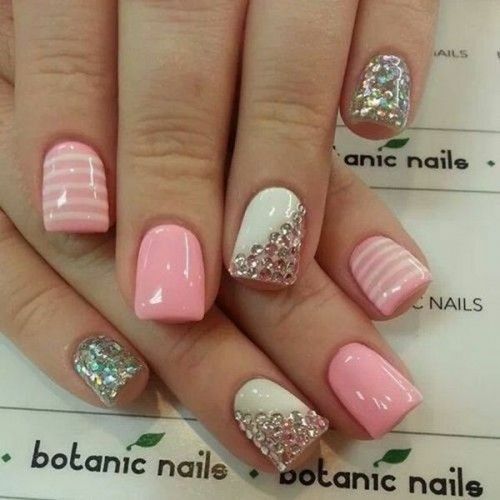 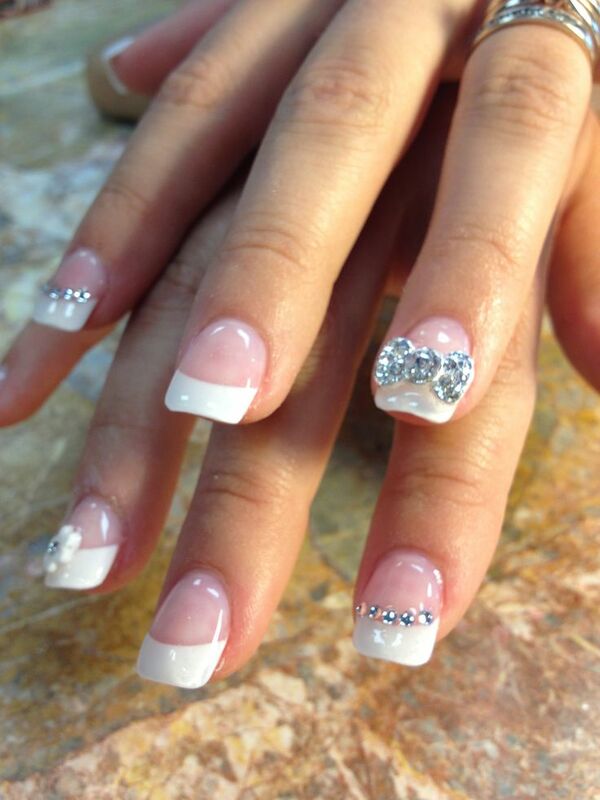 Besides, the nails can be a great extend to your personality if you have a theme for the wedding. 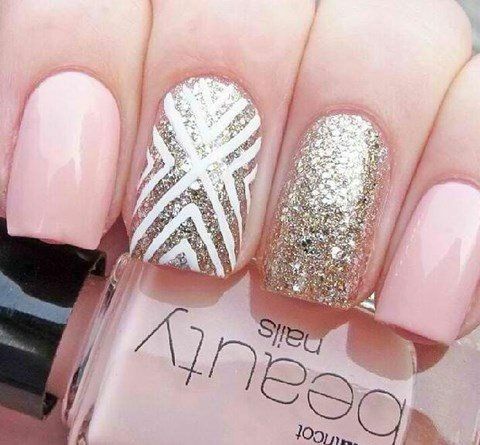 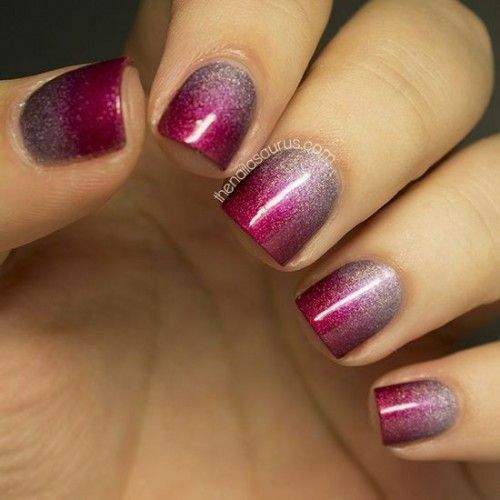 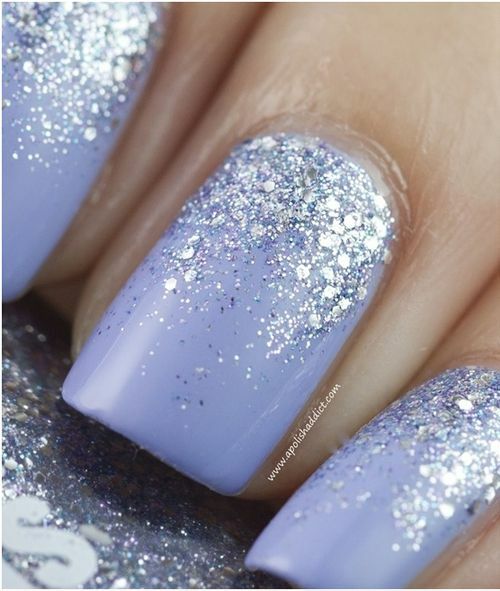 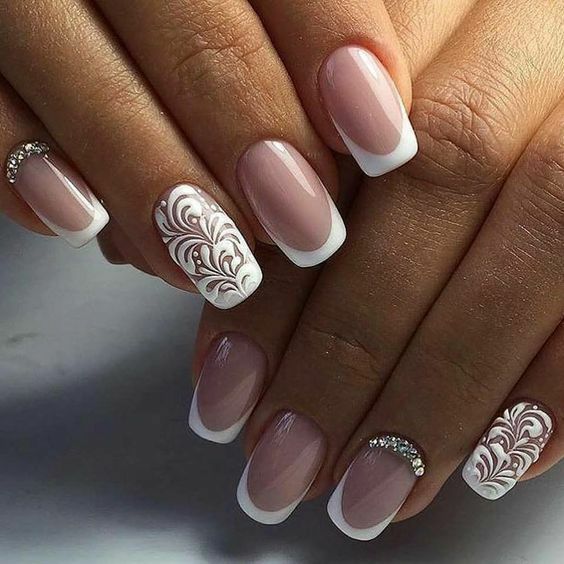 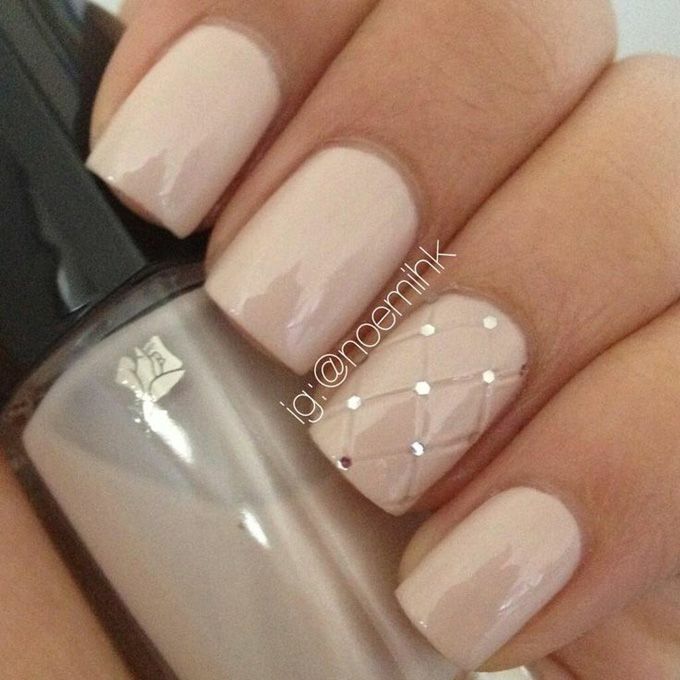 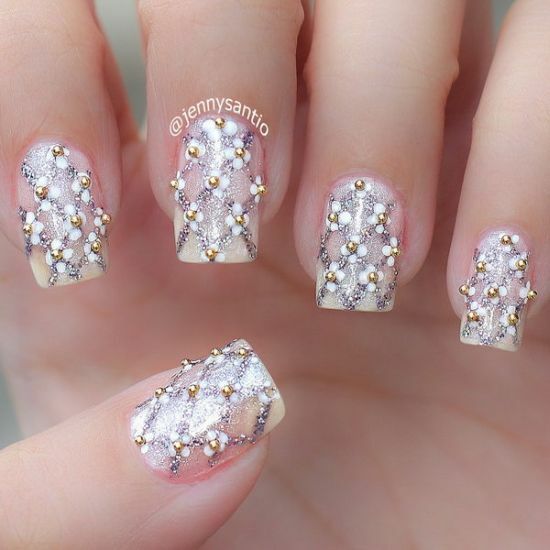 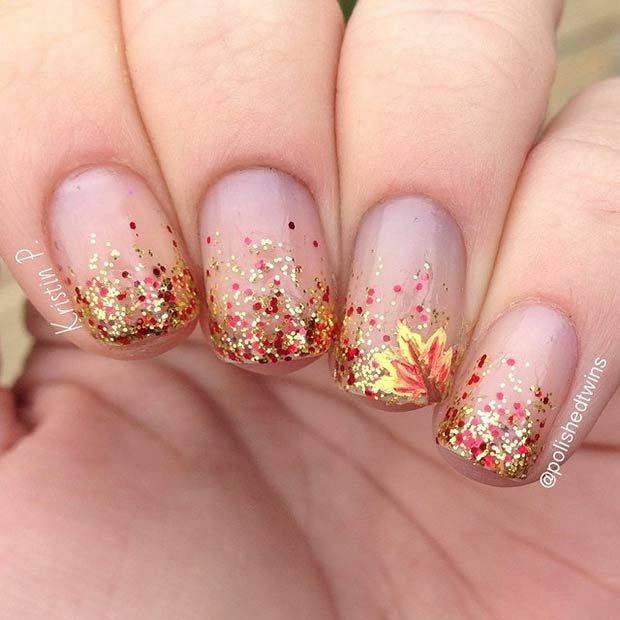 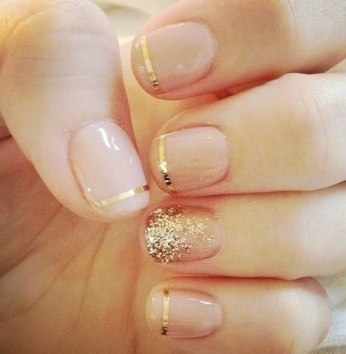 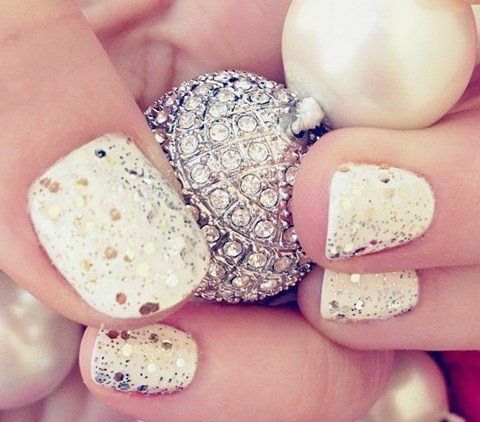 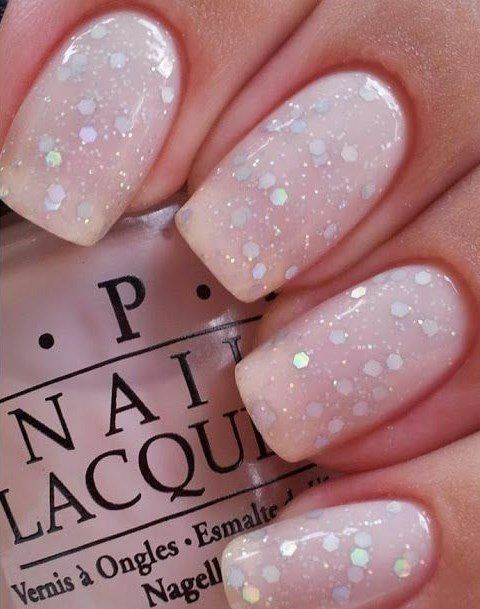 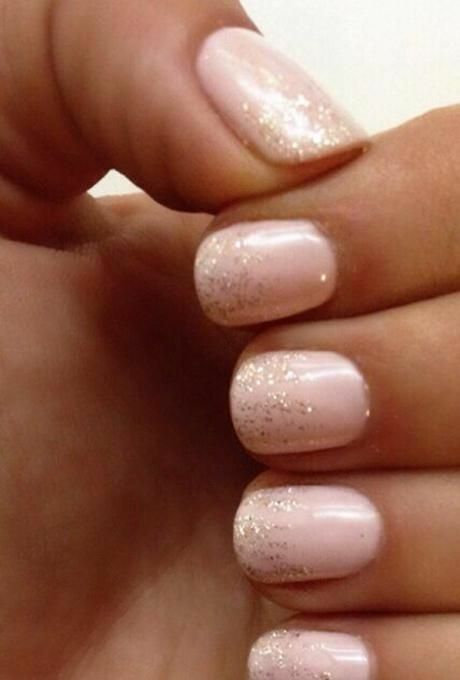 Today, let’s take a look at these glamorous wedding nail ideas with our pictures below! 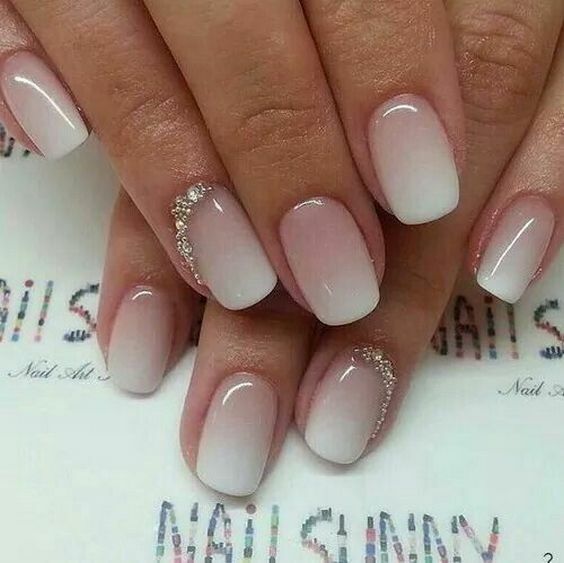 Most of the women would choose white as their wedding color. 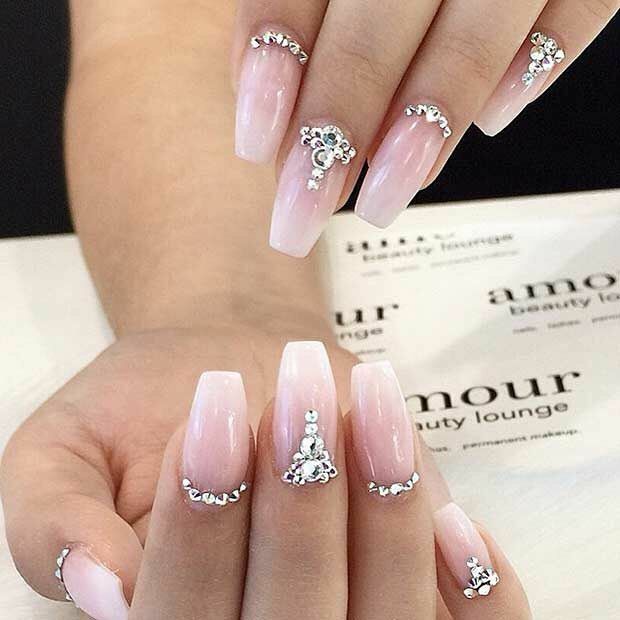 It is definitely an innocence and royal choice. 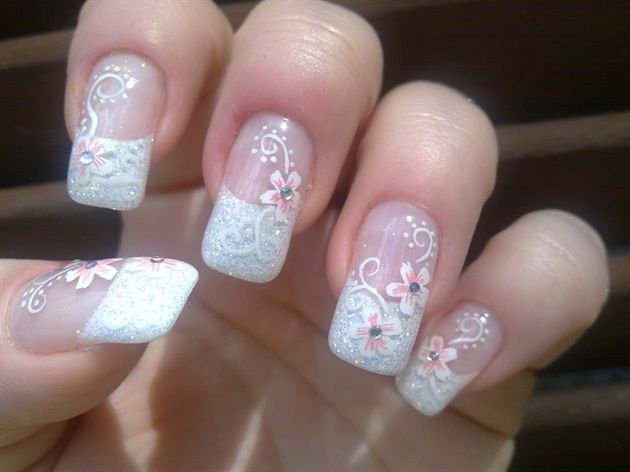 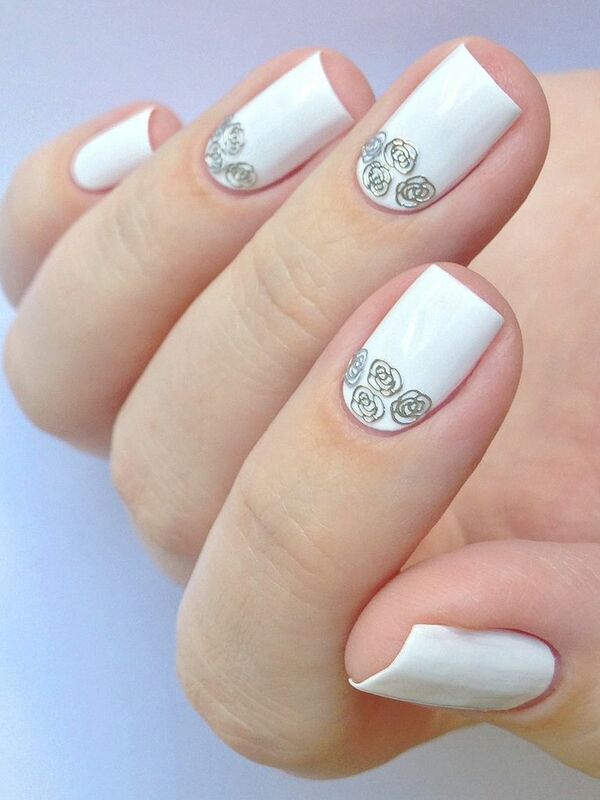 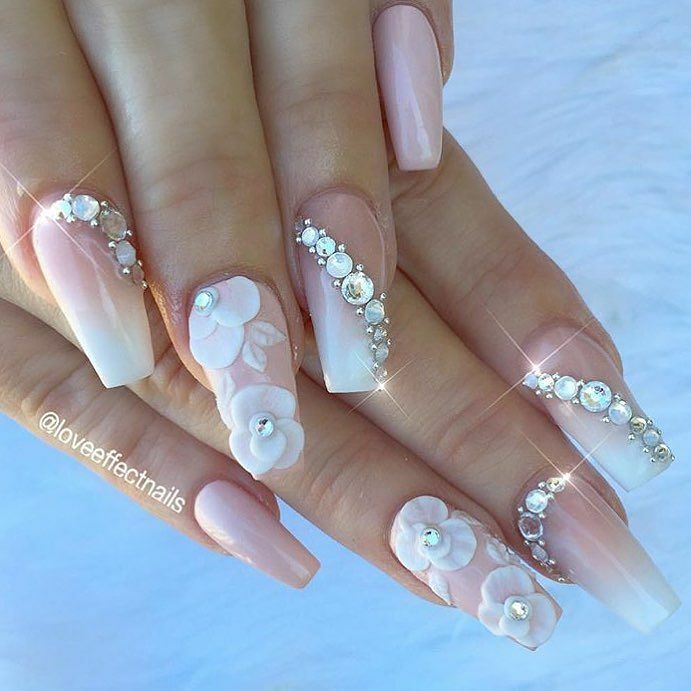 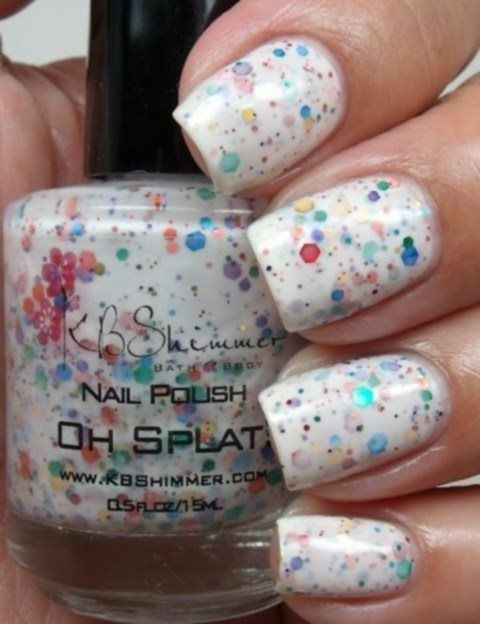 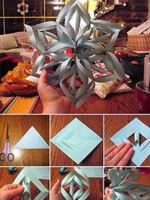 There are many different patterns like flowers, snowflake, white lace and bows for the glamorous wedding nail designs. 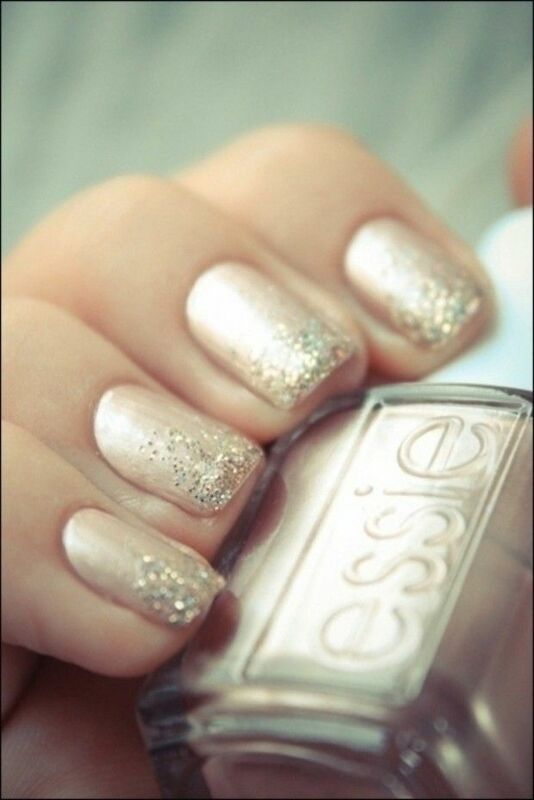 You can also opt for other colors as your wedding theme. 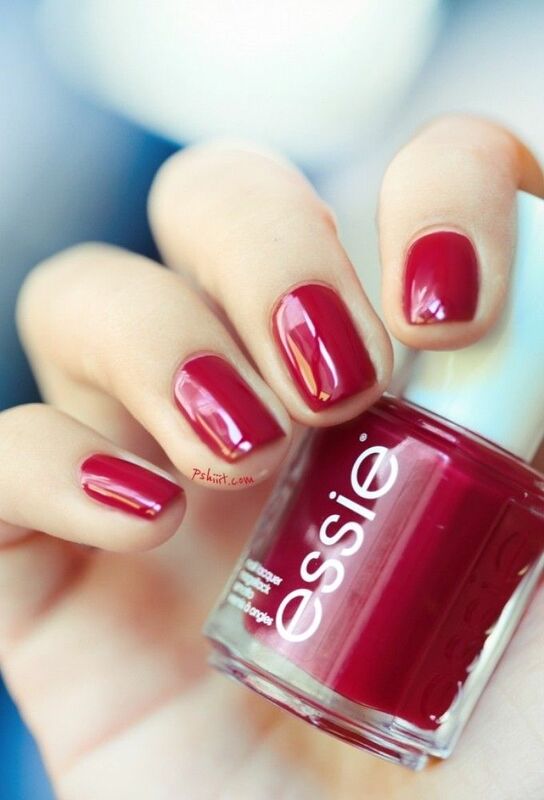 To all brides, the hot red is ideal to create a warm and energetic atmosphere for the wedding occasion.